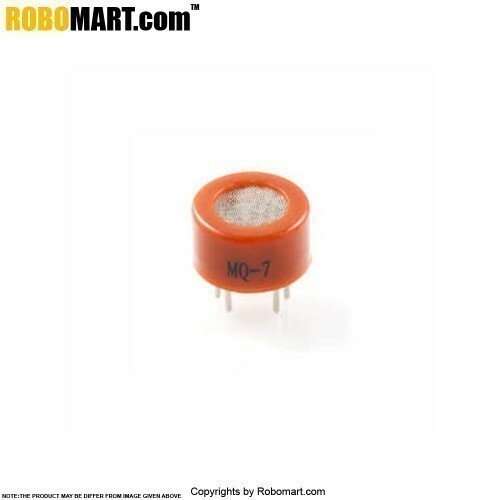 The MQ7 sensor module which detects the concentrations of CO in the air and outputs its reading as an analog voltage. 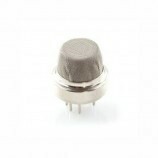 The sensor can measure concentrations of 10 to 10,000 PPM. 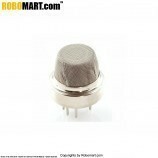 The sensor can operate at temperatures from -10 to 50°C and consumes less than 150 MA at 5 V.
High sensitivity to carbon monoxide. 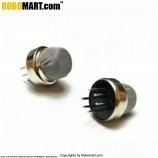 They are used in gas detecting equipment for carbon monoxide(CO) in family and industry or car. 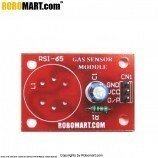 Also Searched as : mq7 sensor pdf, mq7 datasheet, mq7 sensor module, arduino carbon monoxide sensor, mq7 sensor datasheet, mq7 sensor working, mq 7 sensor calibration, mq-7 co sensor co (carbon monoxide) gas sensor.